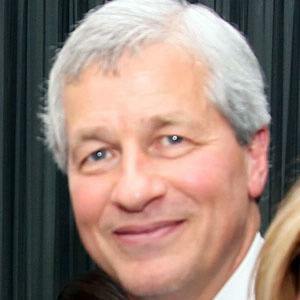 CEO, President, and Chairman of JPMorgan Chase, one of the United States' Big Four banks. He worked for American Express after graduating from Harvard. He was named on the Time 100 four times: 2006, 2008, 2009, and 2011. He fathered three children with Judith Kent. He had close ties to Barack Obama and his administration.